Sony CEO Sir Howard Stringer reportedly let slip that his company is producing camera for the next batch of iPhones and iPads during a public interview with the Wall Street Journal. 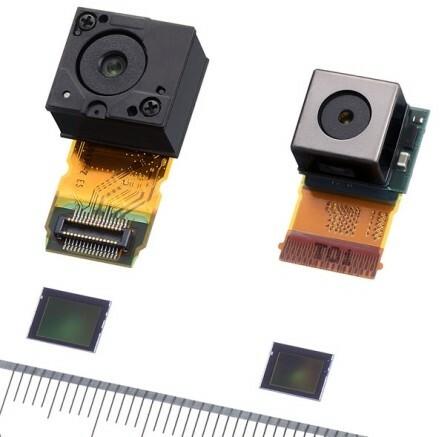 Traditionally, Apple's sourced its sensors from OmniVision, including the delightfully backside-illuminated 5 megapixel CMOS unit you'll find in the iPhone 4, but since Sony too has BSI tech and OmniVision has reportedly encountered delays, your next portable Apple product might house a Sony Exmor R sensor like the one we admired on the Xperia Arc. Mind you, that may not end up actually happening, because of the context in which Sir Howard revealed the news -- according to 9 to 5 Mac, he said that the factory producing sensors for Apple was affected by the Japanese tsunami. Oh well.